Graduation season is upon us and we can't help but be inspired by all the graduates on our Twitter feeds. The following celebrities prove that it's possible to balance fame with fountains of knowledge. She started her journey in 2011. "7years later we finally made it to the end of the road! Now I proudly walk around knowing that my dream has become my reality, thanks to my support structure, my dedication and my amazing @wits__university." remarked the fashion blogger. 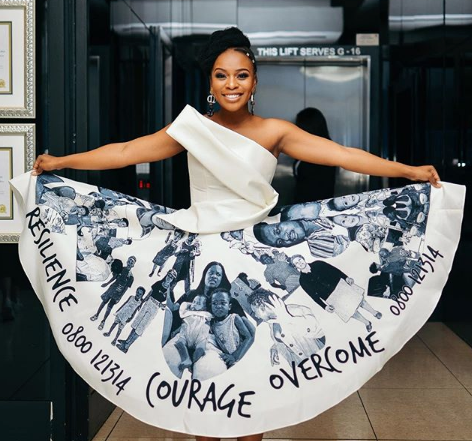 With an emotional prelude about the story behind her graduation dress, there's no doubt that Nomzamo journey has not been easy. But with endurance and determination she was able to complete her BCom Accounting degree. 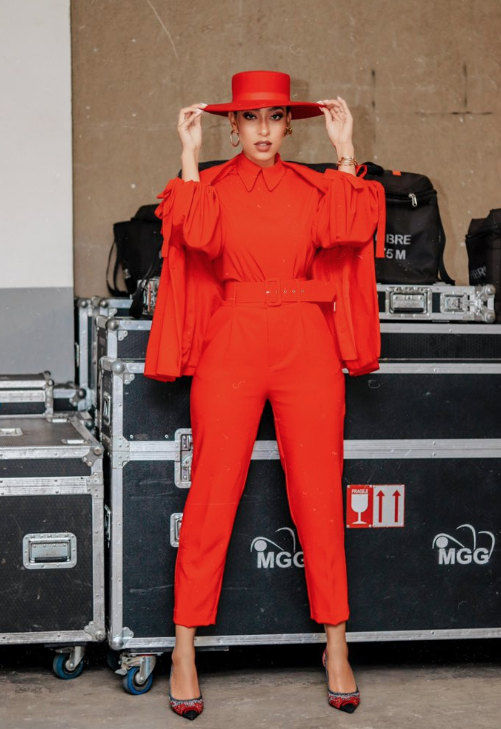 Actress, DJ and entrepreneur added Strategic Marketing graduate to the many titles on her belt. Thuli can truly do it all. K Naomi is a graduate and proud. She dedicated the glorious achievement to her late mother. 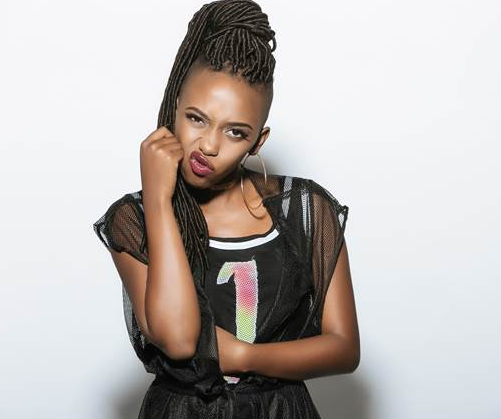 The rapper graduated top of her class with 4 distinctions in a Bachelor of Arts Degree in Media and Anthropology at the University of Witwatersrand.